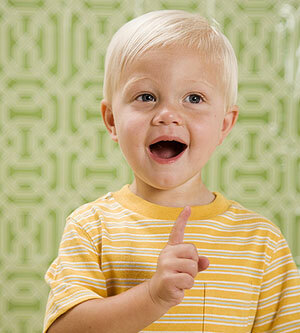 Teach Your Preschooler Good Behavior Through Games! Parenthood – don’t you feel each day, week or month brings a new challenge…along with tons of joy? I sure do! With an active 4 1/2 year-old and a 14 month old, our days (and nights) are usually filled to the brim and my wife and I address things at home, school, playdates, etc. When I came across the following article on Parents.Com, I thought it had wonderful ideas and I need to try The Hot or Cold Game, I Never Thought of That Game and A Few of My Favorite Things Game with my preschooler! Check out the list, educational fun is the best! My preschooler, Julia, loves I Spy – we have a couople of the DVDs and several of the books (great for road trips/travel!). And this simple game is something we often do while driving in the car, sitting in a restaurant or waiting in line for ride/entry into an attraction at the zoo, carnival, etc. We have a different spin on The Cheer-Up Game – role-play is fun and a great way to drive the message home. Whenever there’s a “situation” we hear about at school or a friend’s house or even with Julia’s little sister, we discuss it and take turns role-playing different ways to better handle the situation. This makes it fun, educational and Julia gets to practice how to handle it next time. We also have a different spin on the Loo on the Bright Side Game – most nights when we read a story before bedtime, we’ll talk about the story when we are done – favorite parts, characters in the story, what happened and why…this all helps drive the understanding of emotions, cause & affect and exercising that memory muscle! 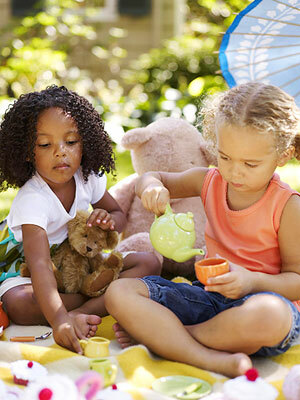 So, have fun with your kid(s) and continue to develop their minds and good behavior through educational fun! Please feel free to share your tricks/special games by leaving a comment. 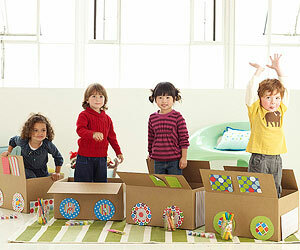 How to play: You’ll need several cardboard boxes large enough for a kid to sit inside. Put out a variety of art supplies — markers, stickers, construction paper, glue — and tell each child to turn his or her box into a train car. Once they’ve decorated the outside of their box with wheels, windows, and whatever else they can think of, help them arrange the cars one behind the other, then hop aboard for an imaginary choo-choo ride. What it teaches: Perseverance. Games that require team prep work give kids a sense of accomplishment, says clinical psychologist Sandra McLeod Humphrey, author of Hot Issues, Cool Choices: Facing Bullies, Peer Pressure, Popularity, and Put-Downs. The positive payoff introduces children to the good feeling they get when they achieve their hard-earned goals. Parent tip: Be prepared to hang on to those boxes; the kids will want to get together and hit the track again and again. 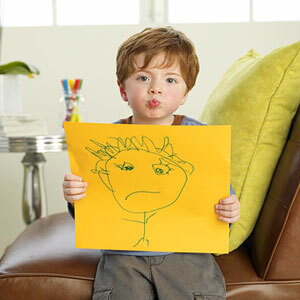 How to play: On large squares of paper, draw a series of faces with different unhappy expressions — sad, angry, scared, sick (at least one for every child in the game). Put the papers in a basket and ask kids to take turns choosing a face then acting out the feeling shown. For example, a “sad” child might pretend to cry. It’s the job of the other players to help her feel better. First, they should ask questions: “Why are you sad? 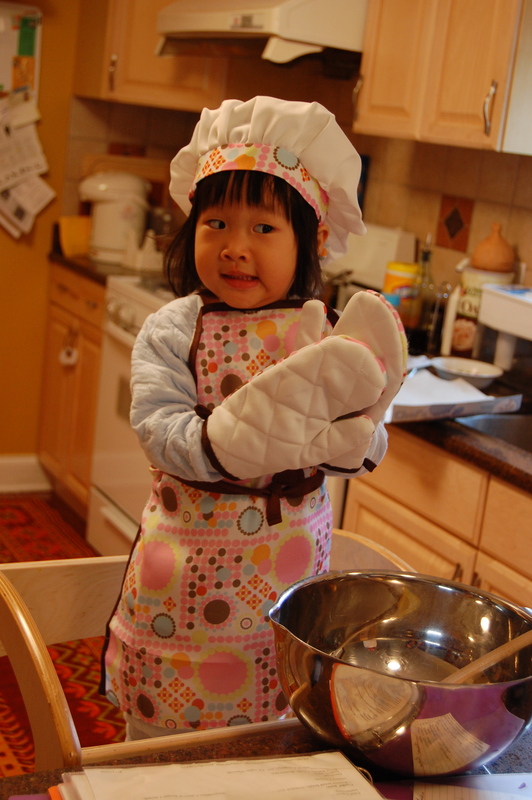 How can I help?” After the “upset” child gives her explanation — “My friend was mean to me” — the other kids role-play solutions. They may give hugs, say “I’m sorry,” or offer to fix a snack. What it teaches: Empathy. This is the “core” virtue, notes Parents advisor Michele Borba, EdD, author of 12 Simple Secrets Real Moms Know. “Until children know how it feels to have their feelings hurt, they won’t understand why it’s important to treat others with respect and kindness,” she says. Parent tip: Have a variety of props on hand for this imagination-powered game: plastic food, stuffed animals, a doctor’s kit. The more options available, the more creative kids will be about ways to help out, from putting a bandage on the injured kid’s boo-boo to baking pretend cookies for a bummed-out buddy. How to play: Choose one child to be the “Finder.” Send him out of the room while the rest of the players hide an object, like a red ball, somewhere in the room. Ask the Finder to come back and look for the ball, while the other players shout out hints: “You’re getting hotter” or “you’re getting colder.” Play until the object is found, then give everyone a turn as the Finder. What it teaches: Cooperation. This game puts the emphasis on encouraging other players, not competing against them, so preschoolers learn to help each other out in a fun setting. Parent tip: Try asking kids to speak louder or softer depending on how close or far away the Finder is from the hidden object. What it teaches: Patience. “Patience is all about waiting,” explains Dr. Borba. Any game that forces kids to listen politely while other players have their turn drives this lesson home. Parent tip: This is a great one to try in situations where kids are likely to get bored and edgy, such as on a long airplane flight. How to play: Line up the players facing you, about 10 feet away. Give commands to one kid at a time: “Sarah, take one hop forward.” If Sarah responds, “Mother, may I?” you can say either “Yes, you may” or “No, you may not.” If your reply is “yes,” make sure that Sarah says “Thank you” before she goes. Anyone who forgets her manners or makes a move without permission is sent back to the starting line. Keep playing until one child reaches Mother. Give each kid a chance to be Mother. What it teaches: Respect. You can’t just tell kids to be respectful, you have to teach them the skills. “This game reinforces courtesy, which is a big part of respect,” says Dr. Borba. Parent tip: To avoid frustration over misunderstood consequences (“I didn’t know I had to say thank you!”), make the rules of the game perfectly clear before you get started. How to play: When you unload the dryer, put aside all the socks. Pile them up on the living-room floor and ask your child to find the match for every sock (make sure all still have their original partners). Once he’s sorted the socks, show him how to roll the pairs into balls. Next, set up several shoeboxes a few feet away, each marked with a family member’s name. The goal is to toss the correct socks into the appropriate person’s box. What it teaches: Responsibility. “Getting kids involved in chores is a way for them to learn that everyone in the family needs to pitch in,” says Dr. Sornson. 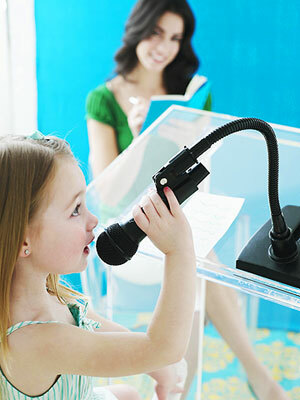 When you make tasks fun, you’ll inspire even the littlest ones to help out. Parent tip: After the laundry is put away, tell your kid she did a great job — she might ask to help fold the sheets next time! How to play: Find an open area where your kids won’t bump into furniture. 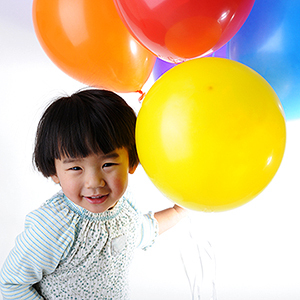 Then give each child two balloons (don’t try this with kids under 3, since balloons are a choking and suffocation hazard). When you say “go,” they must team up to keep the balloons in the air for a set time (start with 30 seconds). You can also have them try bopping the balloons with just one silly part of their body, such as their nose or their pinkie fingers. What it teaches: Teamwork beats arguing. Why it works: Your children will see the value of working together toward a common goal. Remind them of this lesson the next time you ask them to clean their room or set the table. What it teaches: Bedtime cooperation. Why it works: Bedtime becomes fun for kids when they get extra time with Mommy and Daddy and have little bonuses to look forward to. How to play: Read 10 sentences from a children’s book into a tape recorder, using a pleasant voice for some and a whiny voice for others. 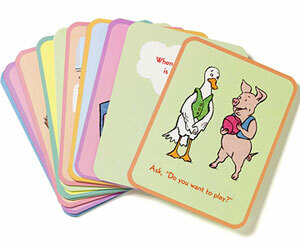 Play them back and ask your child to raise her hand when she hears the sentences read in a nice voice. When she gets them all right, have her record sentences in her silliest, whiniest, and nicest voices. What it teaches: Whining is annoying. Why it works: This game shows that something as familiar as a favorite story can be changed simply by the way you speak, and it helps kids understand how their tone comes across to other people. How to play: Start telling a story in which something negative happens (“One day Steve was feeling cranky because it was too hot outside”). Ask one child to continue by describing a positive turn of events. For instance, “The good thing was, there was a nice, cool lake nearby for taking a dip.” The next player then introduces another negative idea, which is answered by a positive one from the next player. 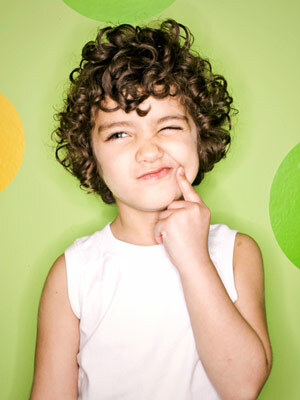 Why it works: It helps kids develop a more positive outlook so they can deal with real-life frustrations more easily. 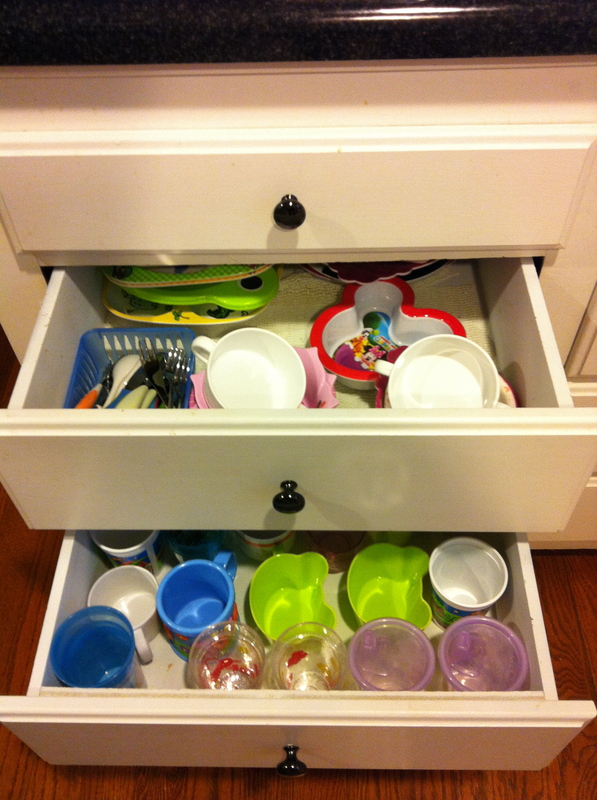 What it teaches: Tidying up. Why it works: Children will realize they’re capable of cleaning up after themselves, and that doing so can even be fun — especially when everyone helps out. 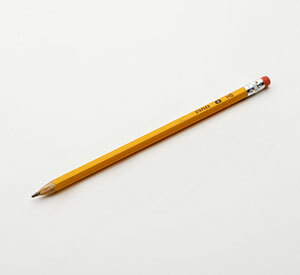 How to play: Gather a few everyday objects, such as a trash bin, a shoe, and a pencil. 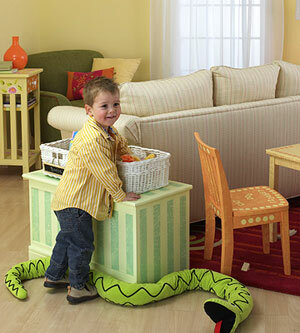 Hold up an item and ask your child to think of as many uses for it as he can. (For a trash bin, he may come up with ideas such as “sit on it,” “hide in it,” “use it like a bucket,” and “bang it like a drum.”) Take turns letting players think of as many ideas as they can in a minute, using a different object for each. What it teaches: Problem solving. Why it works: Kids learn that it’s fun to think things out on their own. You can also use this technique for helping them come up with options for settling sibling squabbles or dealing with a kid who teases them. 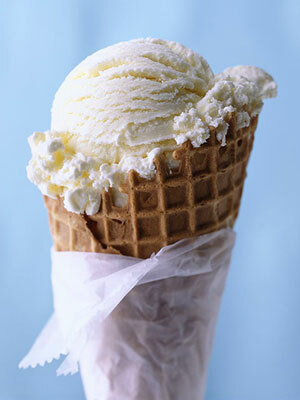 How to play: Make a list of five things that make you feel happy, such as ice cream, big smiles, sunny days, Daddy, and getting a good night’s sleep. Ask your child to repeat these five things. If he does it correctly, add a sixth item, and ask him to repeat them all. Keep adding to the list until he can’t recall it. Then it’s his turn to say five things that make him happy and have you repeat them. Continue playing by choosing different feelings (sad, angry, afraid) and naming things that make you feel that way. Why it works: Your child will start to consider other people’s likes, dislikes, and emotions, not just his own. This game will also make him think about how his actions affect the feelings of friends and siblings. How to play: Think of some things you can do at the same time (such as clap your hands and sing) and things you can’t (such as stand up and sit down), and demonstrate each. Feel free to do something silly, such as frantically trying to sit and stand simultaneously. Then let your children come up with their own examples (“I can’t hold my nose and breathe through it at the same time, but I can touch my toes and laugh at the same time”). Take turns until every player has come up with at least five sets of cans and can’ts. What it teaches: Interrupting is rude. Why it works: Children have a hard time accepting that they can’t always get your attention right away. This game will help them be more patient — and less likely to interrupt — when you’re on the phone or making dinner. These toys and books will help you reinforce the values you aim to teach. 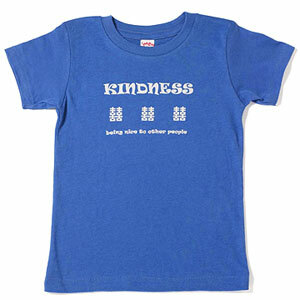 Dress your little one in a tee that says Courage, Tolerance, or Kindness. Explain to him what the word means and tell a story that teaches the virtue. Wash and repeat. 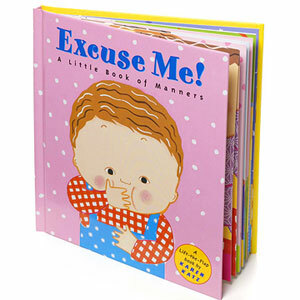 Karen Katz’s intro to etiquette basics like “please” and “thank you” is perfect for the toddler set. 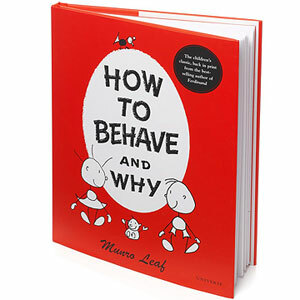 Originally published in 1946, Munro Leaf’s endearing book is a smart guide to being a good friend (one must be honest, fair, wise, and strong), illustrated with charming stick figures. 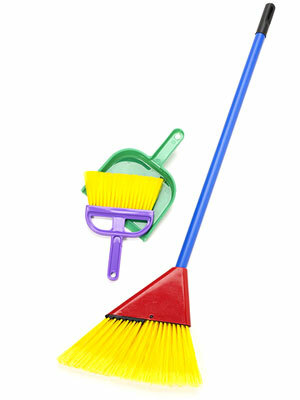 Cleanup time is breezy fun thanks to this kid-size little helper broom set from Schylling. Good Citizenship flash cards feature whimsical illustrations of animals doing their part by recycling, feeding the dog, and helping to set the table — and will inspire kids to do the same. 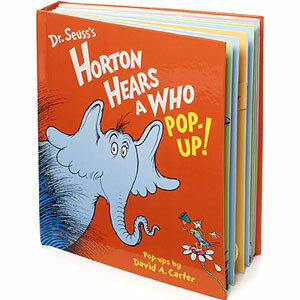 Through his efforts to save an invisible creature who lives on a speck of dust, the elephant in this Dr. Seuss classic displays kindness and determination — and provides plenty of laughs. Sources for slides 8-15: Lawrence Shapiro, PhD, a family therapist in Norwalk, Connecticut, and Myrna Shure, PhD, a Parents advisor and professor of psychology at Drexel University, in Philadelphia. Originally published in the September 2006 and January 2009 issues of Parents magazine.